The co-founder of One Kings Lane explains her email strategy and why her phone sleeps in a separate room. Susan Feldman: I go down to the kitchen have a hot cup of water, read emails, and try to write for 20 minutes. SF: It depends on what time of the day. I am an early bird so I wake up typically feeling ready to go. I work out first thing and then start my day. If it is later in the day I have mastered the art of a 5 to 10 minute power nap which is more like meditating. Oh, coffee helps too!!! SF: Power naps…5 minutes and I am reenergized and a new person. SF: Wow there have been so many it is hard to pick one. As a young adult, I did love “To Kill A Mockingbird.” Having lived in the south as a small child, I found it fascinating. For a brief moment, I thought I would be an attorney. SF: We are pretty attached at the hip all day until it is time for bed. When I go upstairs to bed, my phone stays downstairs. SF: I try to respond to all emails the day I get them. I know that I appreciate a quick response so I try to get back to others on a timely basis. SF: I felt really burned out about 3 years after we launched One Kings Lane. On one hand it was the most exhilarating and exciting thing I have ever done. We worked non-stop 24/7. When things calmed down and I let my guard down I was physically, mentally, and emotionally wiped out. 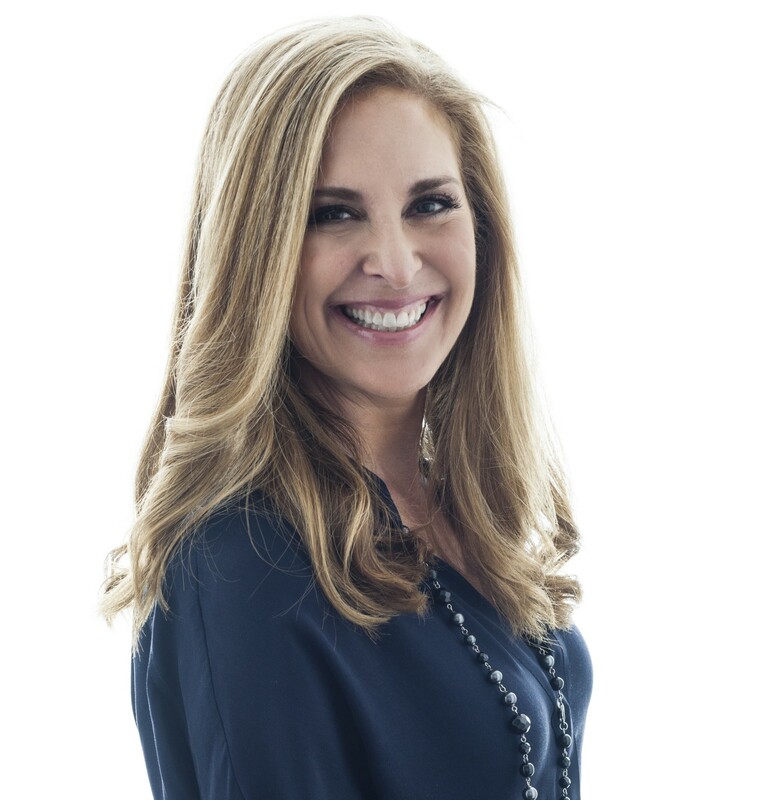 Susan Feldman is the co-founder of One Kings Lane, the popular online destination for the home. Susan was inspired to create One Kings Lane after she moved from an apartment in New York City to a house in Los Angeles and experienced the highly fragmented, difficult-to-shop home furnishings industry. An idea was born and an industry was disrupted. One Kings Lane was acquired by Bed, Bath & Beyond (Nasdaq: BBBY) in June 2016. Susan has been featured in a number of national publications including Elle Décor, House Beautiful, and The New York Times. Susan was named to Vanity Fair’s “New Establishment” list in 2012 and 2013. Susan has an MBA from UCLA’s Anderson School of Management and a BA from Stanford University. She sits on the Board of Governors of Parsons The New School for Design.